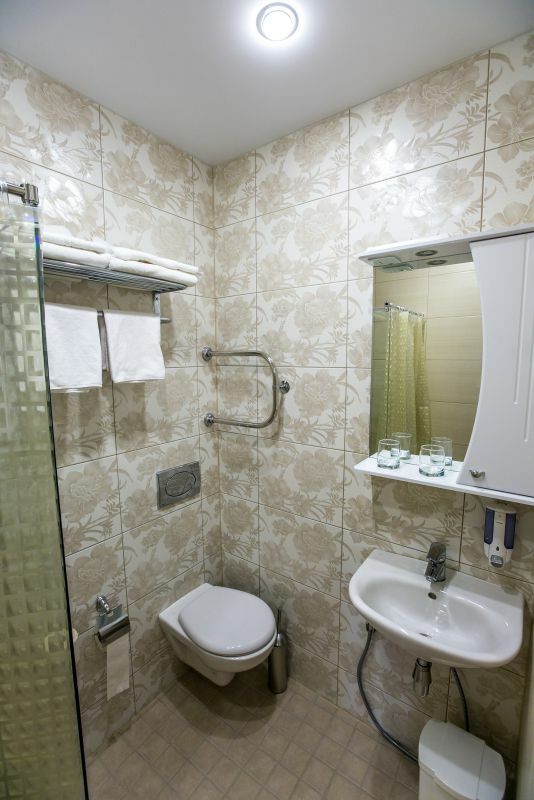 Our Guest House “Villa Aino” is glad to offer 18 comfortable rooms. 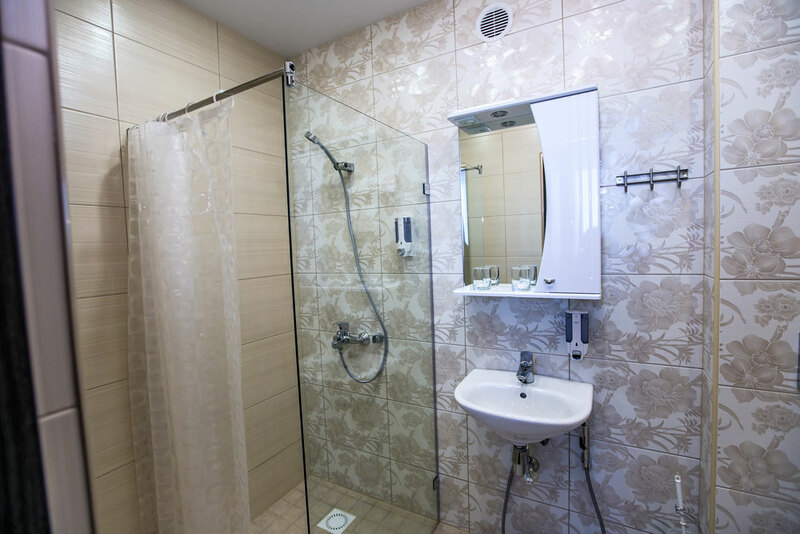 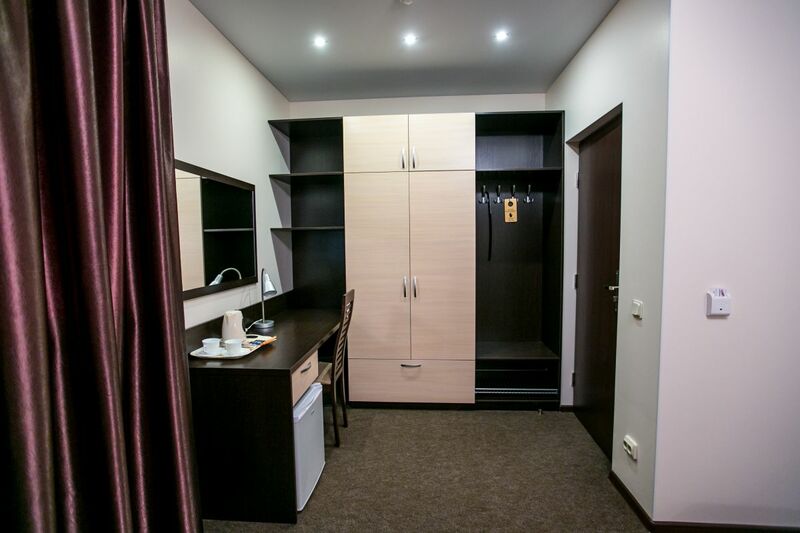 There are different categories of rooms on your choice such as single standard room, twin (double) standard room, and family room. 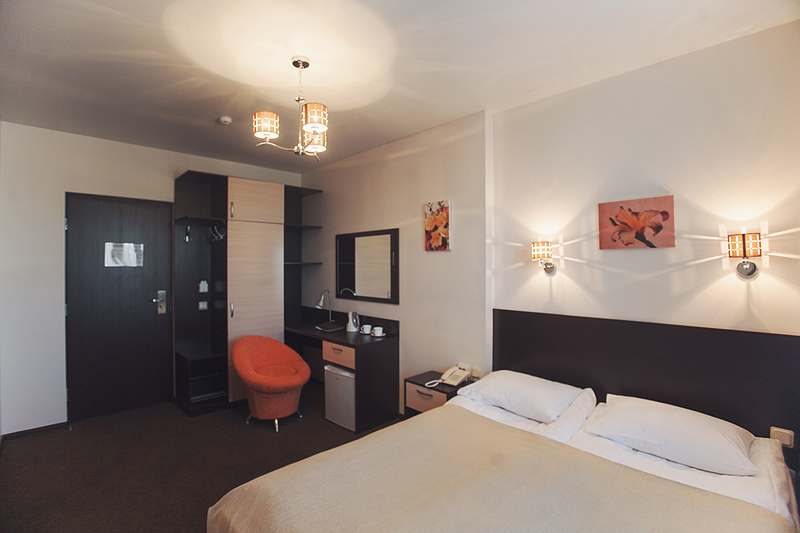 All rooms are equipped and furnished according by European standards. 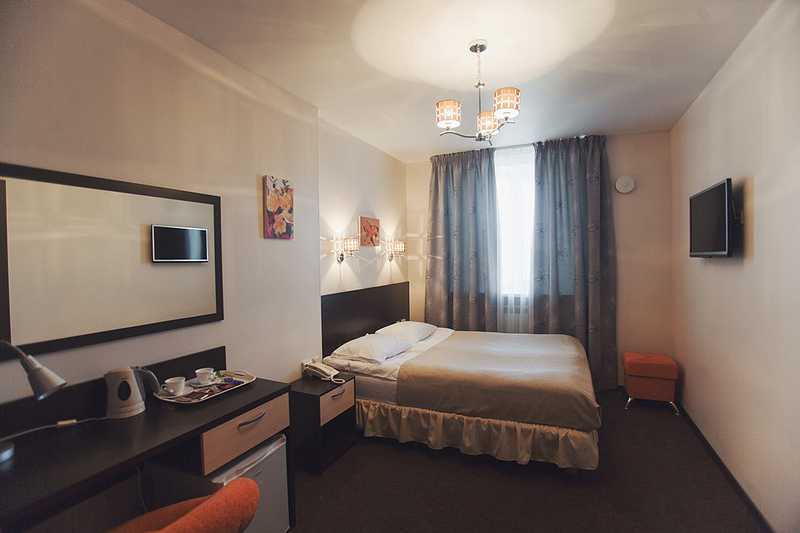 The rooms are designed in warm colours. 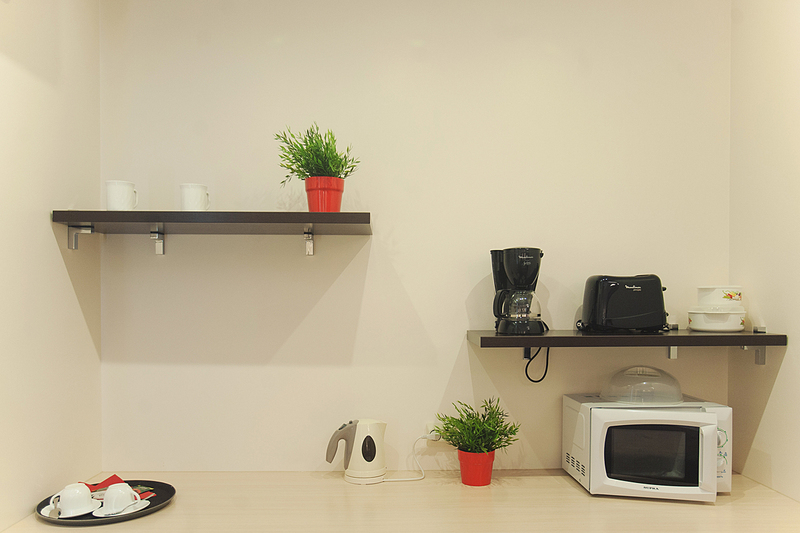 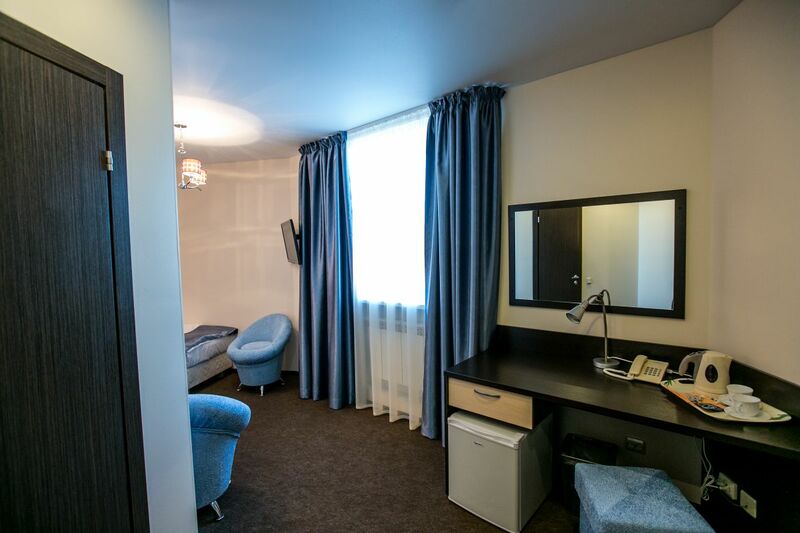 There is the necessary technical equipment in the rooms: telephone, satellite TV and Internet connection. 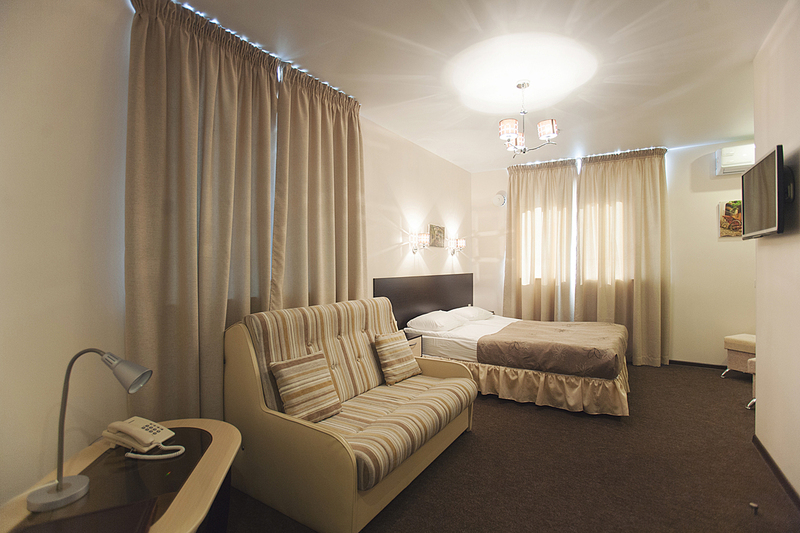 Some of the rooms have air conditioning and safe. 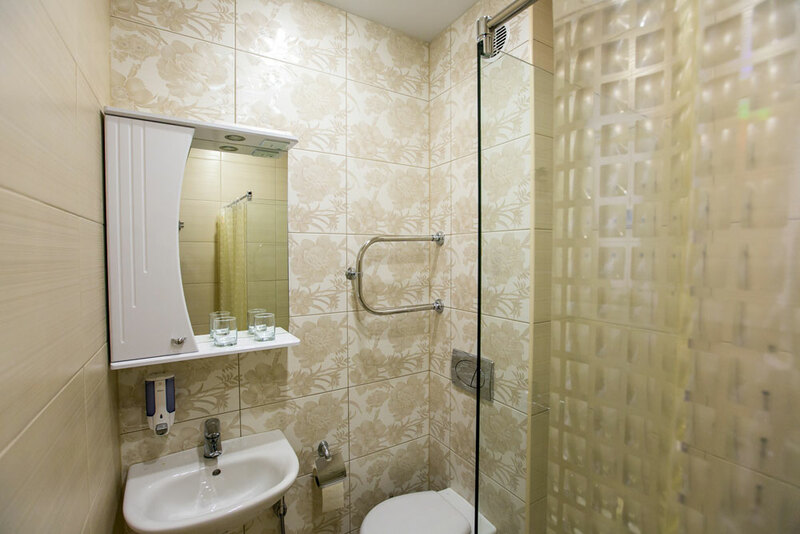 Our friendly staff will be glad to see you in the Guest House «Villa Aino»!